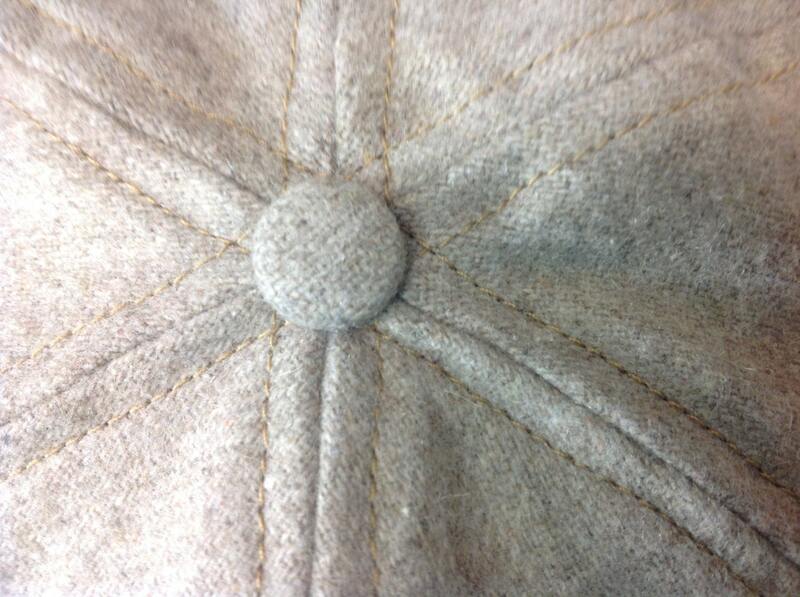 Super soft camelhair wool cap. 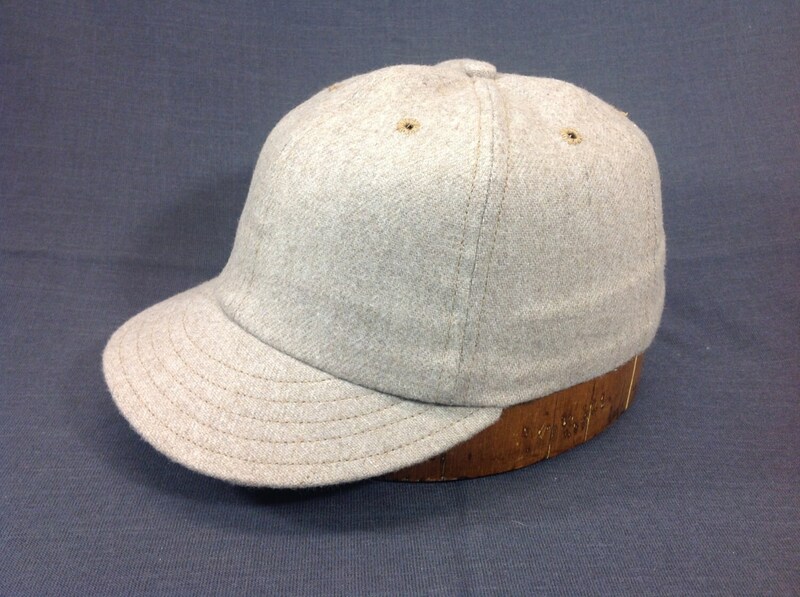 Beige only, custom made for any headsize. Limited material. 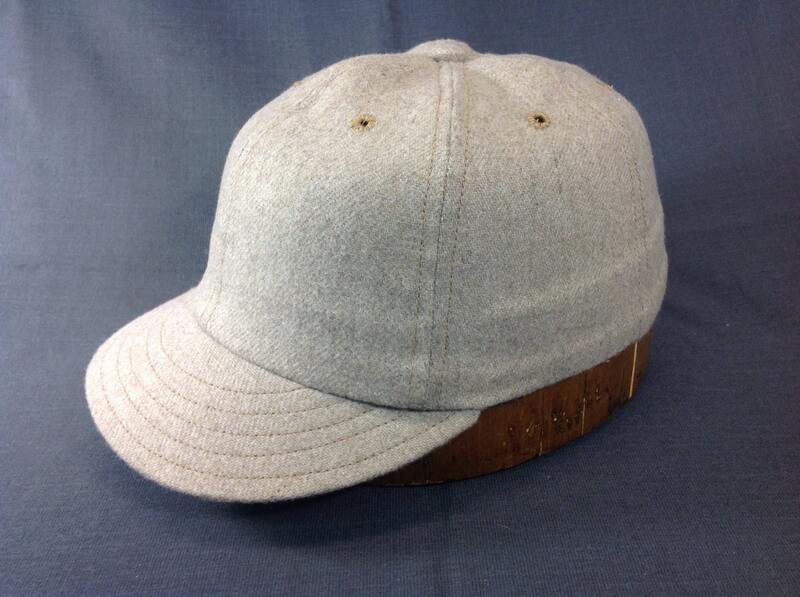 Leather or cotton sweatband. 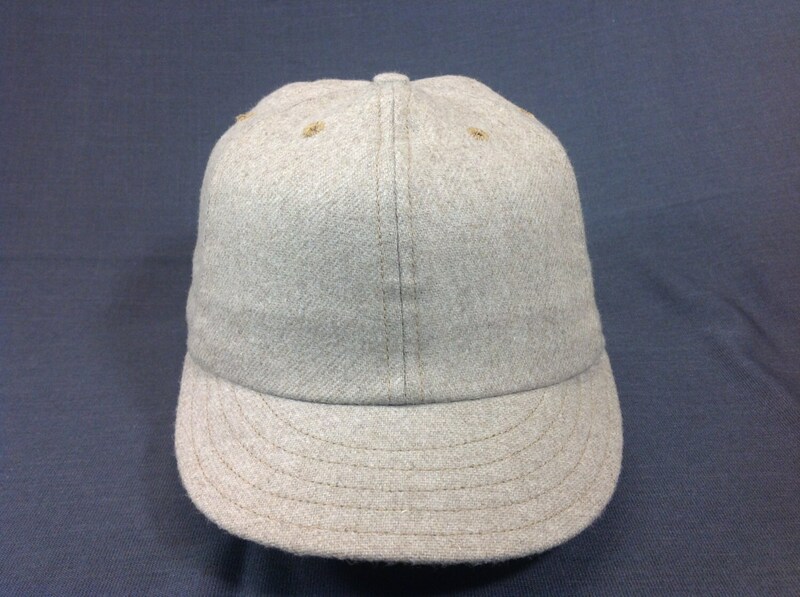 This super soft camelhair wool is an amazing material for caps. The natural hues of this material will go with most any color outfit. There is a limited amount of this fabric available. Order your today in any size, with long or short visor, leather or cotton sweatband and custom made just for YOU!